For more information about UniFirst microfiber floor mop rental services, including microfiber mitts and microfiber towels, see our UniFirst Microfiber Cleaning Solutions Brochure. 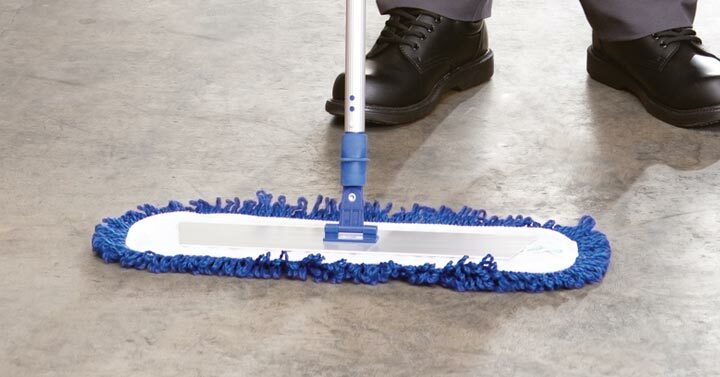 We also offer complete UniFirst floor mop rental services for traditional wet mops and dry mops. View our full line of time and money saving mops, and all our microfiber cleaning products, in our Facility Service Programs Catalog online.